Diverse Bricklaying Pty Ltd is dedicated to occupational health and safety. It is in the companies up most priority to ensure the health, safety and well being of all workers, sub contractors, employees at work and people affected by our work. Diverse Bricklaying Pty Ltd provides on going OH&S training and supervision for staff. 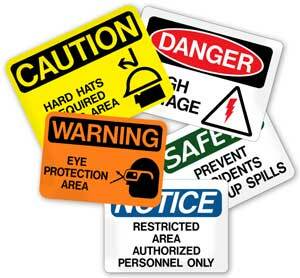 We conduct risk assessments and detailed Safe Work Method Statements for each specific project. Diverse Bricklaying Pty Ltd has all insurances in place including $20 million dollar public liability and workers compensation policies.